One of the best beach's structure in the region. The La Torre Beach Club is exclusive for its guests. We offer a complet All Inclusive system, parties, nightly live shows with all the safety and comfort for you to live a world of experiences on your holidays! Opening Hours: From 09h to 22h. Age: Under 18 years old only accompanied by those responsible. 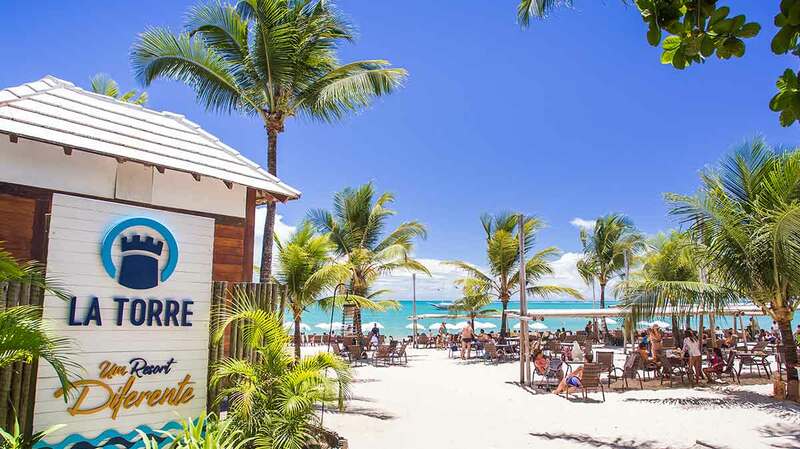 A truly paradise with an All Inclusive service for the guests. 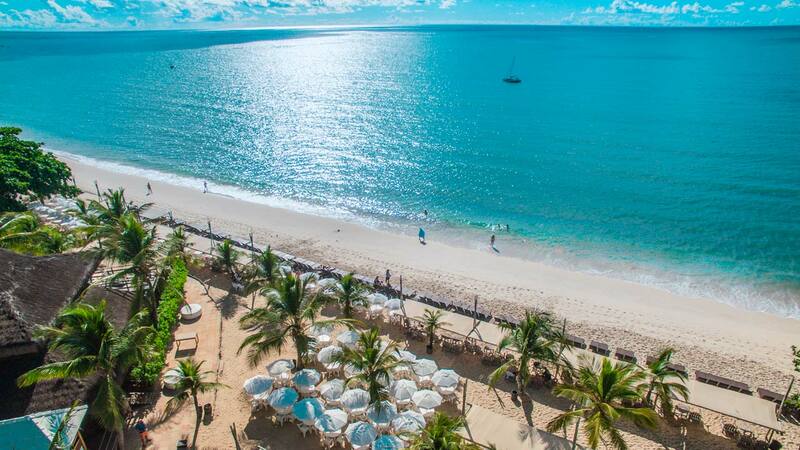 With a calm waves, natural pools, warm waters and coral reef, Muta Beach is a truly paradise in the middle of a privileged area of enviromental preservation. 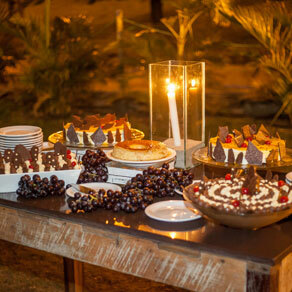 All this with the comfort and quality of La Torre Resort. 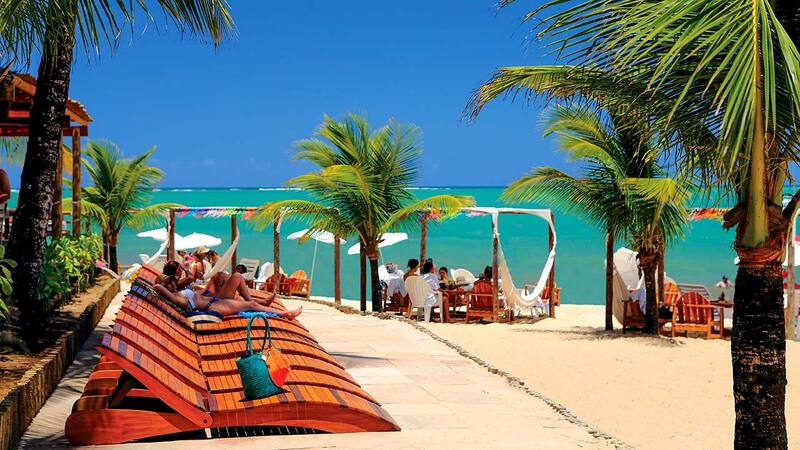 La Torre promotes beach activities like capoeira and circus classes, seeking an interaction of participants with the exuberant nature of Muta Beach. 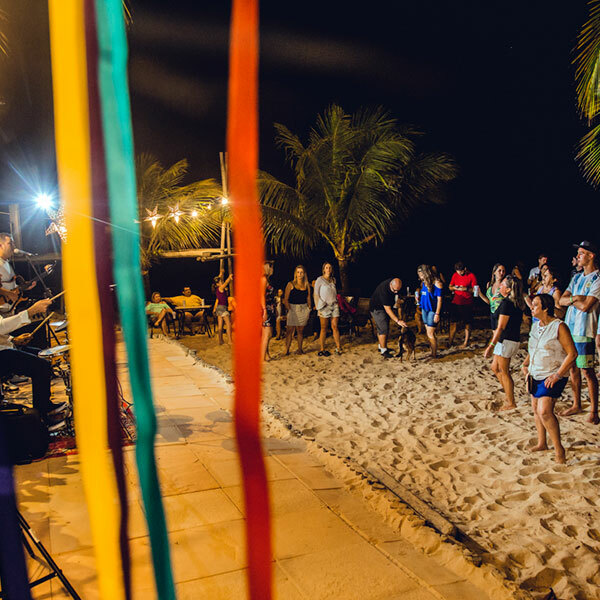 Dancing on the Beach is also an activity that involves health and fun for the guests. With very high spirits, the Leisure Monitors gets everybody dancing to the sound of the animated songs of the moment! If you like to enjoy night parties on the beach with live music and lots of All Inlusive, La Torre Resort it is the right place for you. At the Beach Club there are nightly parties and also is a beautiful place for the holidays parties and commemorative dates. 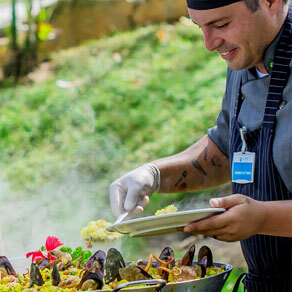 Come with us and enjoy unforgettable moments at La Torre. Don´t forget your costume at the Themed parties. 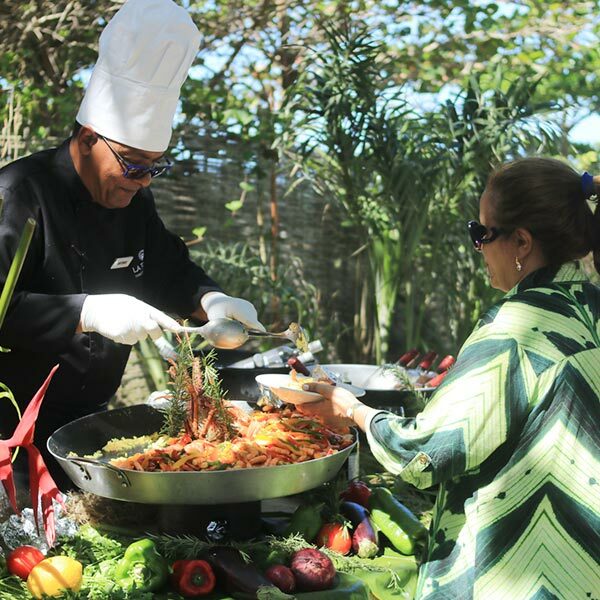 On themed nights at the Beach Club, dinner is a peculiarity! 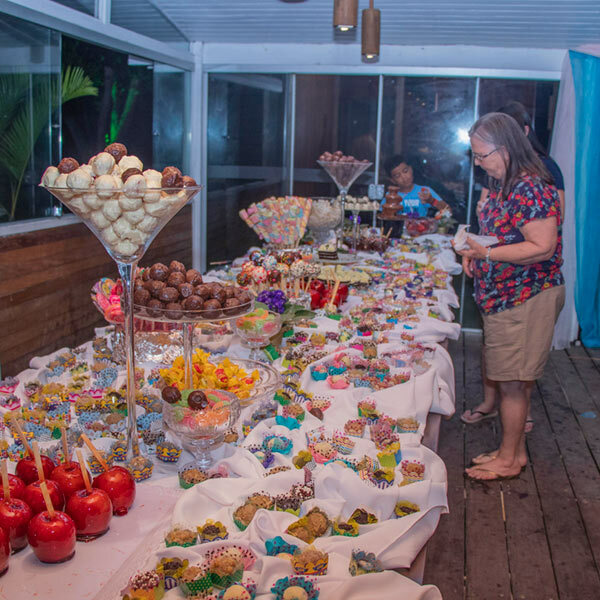 With a varied menu, you can delight in Bahian cuisine, discovering the pleasures of palm oil, traditional acarajé, delicious barbecue accompanied by samba and pagode, tapioca of various flavors bringing the indigenous cuisine to the menu and crepes. 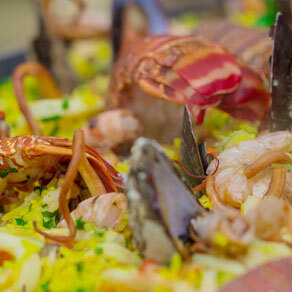 Always with the sound of a good live music, the special dinners are a hit at La Torre! 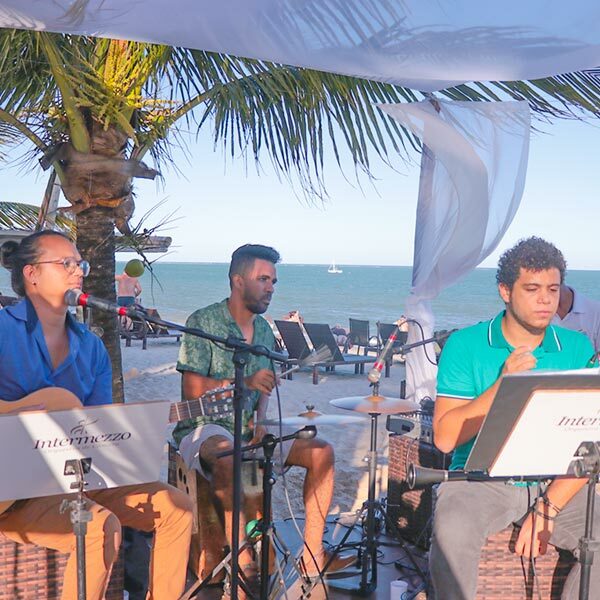 Our Beach Club has a quiet ambience and very comfort for those who like to spend the day on the beach, a late afternoon enjoying sunsets and a dinner at the sound of a good live music show. 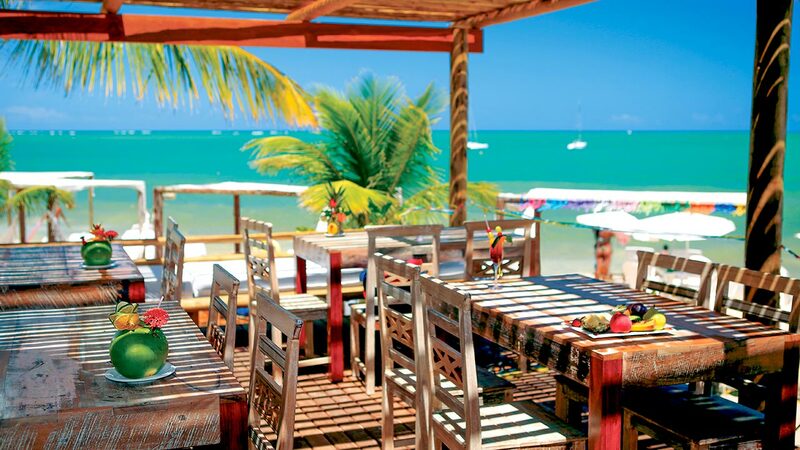 An unique ambience where you can get the best beach service in the region with mouth-watering snacks and drinks that delight all who enjoy. 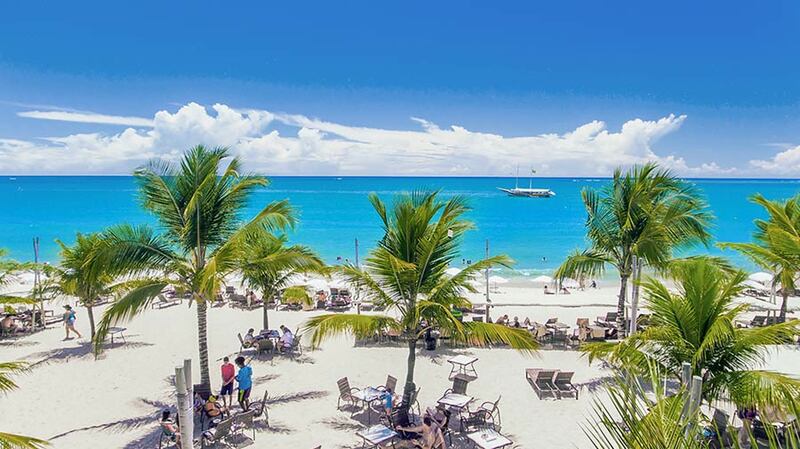 Come live this experience in our Beach Club!